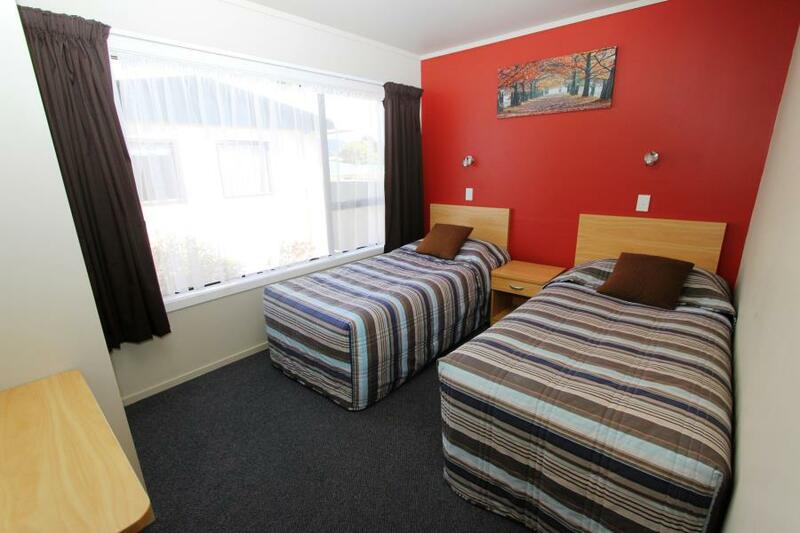 Arcadia is a beautiful, quiet motel with an off-street courtyard setting situated only 500m from Tahuna Beach, 1km to the Nelson Links Golf Course and a short walk to some excellent award-winning local cafes, bars and restaurants. We have 12 fully equipped spacious units ranging from studios to 1 and 2 bedroom family apartments. All units have full kitchen and bathroom facilities. We have DVD IPod Docs and the top My Sky Guest Select with over 50+ Sky digital channels on LCD TVs with decoders in each apartment. Pause,Record Rewind Live TV. Dont miss your favourite shows! Free off-street parking and Truly Free Unlimited WiFi internet. Relax by the solar-heated pool or experience the many cultural and adventure attractions that Nelson has to offer. Luxury Super King Double Bed (2 x long single on request min. 2 night stay) Full kitchen facilities and bathroom on suite. FREE Unlimited WiFi Access & over 50 Sky Digital TV Channels. 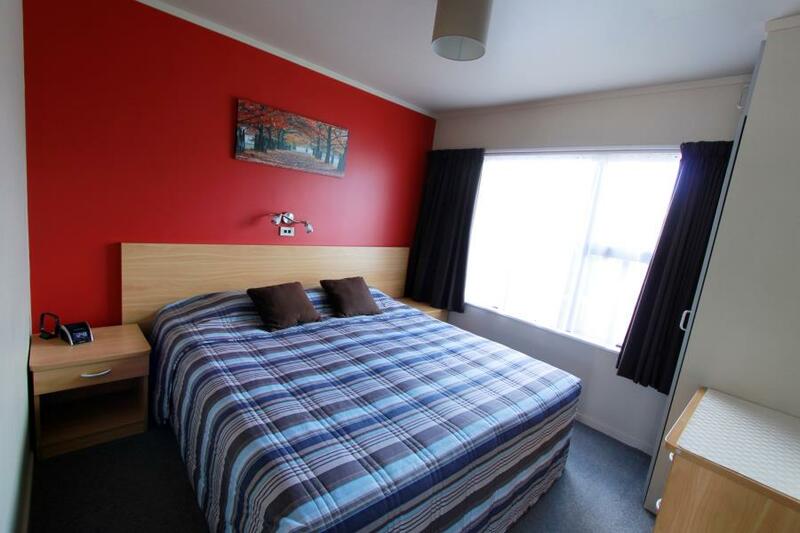 Large Studio, Luxury Super King Double Bed, (2 x Long Singles min. 2 night stay) Double spa bath, Lounge area and kitchen facilities. FREE Unlimited Wifi Access & over 50 Sky Digital TV Channels. Luxury Super King Double Bed plus additional single (3 x long single on request min. 2 night stay) Full kitchen facilities and bathroom on suite. FREE Unlimited Wifi Access & over 50 Sky Digital TV Channels, IPod Docs. Bed 1: Luxury Super King Double Bed 2: 2 x Singles (2 x Super King Double or 4 x Single available minimum stay 2 nights) Separate lounge/ Full Separate Kitchen and Separate bathroom. FREE Unlimited Wifi Access & over 50 Sky Digital TV Channels. Bed 1: Luxury Super King Double ( 2 x long single min.stay 2 nights) Bed 2: 3-4 x Singles, Sofa bed available, Separate lounge/Full kitchen and dining facilities and separate bathroom. FREE Unlimited Wifi Access & over 50 Sky Digital TV Channels. Two singles in main bedroom. Queen double in living area (like a studio) Full kitchen facilities and separate bathroom. FREE Unlimited Wifi Access & over 50 Sky Digital TV Channels. Luxury Super King Double Bed, (2 x long singles on request minimum stay 2 nights) Double Sofa bed available. Separate Lounge/Kitchen and Separate Bathroom. FREE Unlimited Wifi Access & over 50 Sky Digital TV Channels.